Message: Thought you might be interested in this 2013 Ford Explorer. MUST Finance with Cars Well for this PRICE. 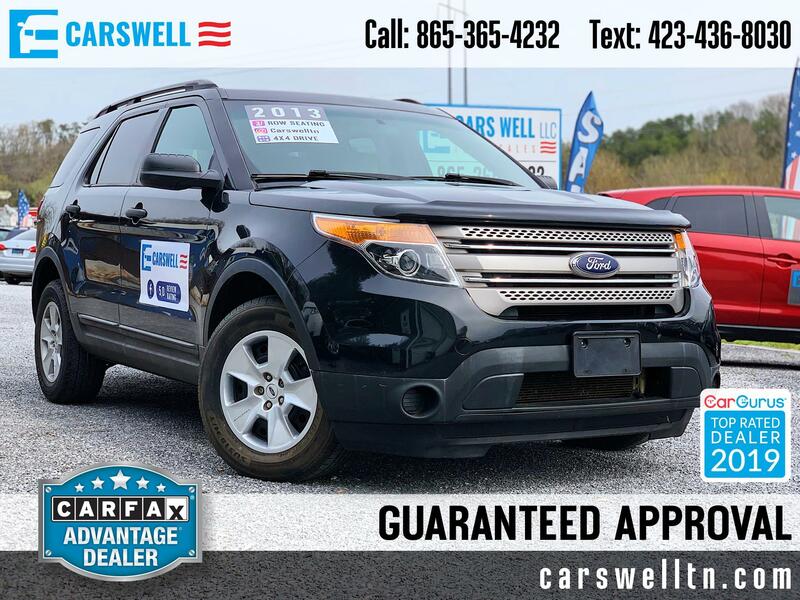 Contact dealer for most current information: 865-365-4232. All prices do not include tax, dealer service fee, title, and license. The features and options listed are provided by a vin decoder and may not apply to this specific vehicle.